What is the Day Dream? 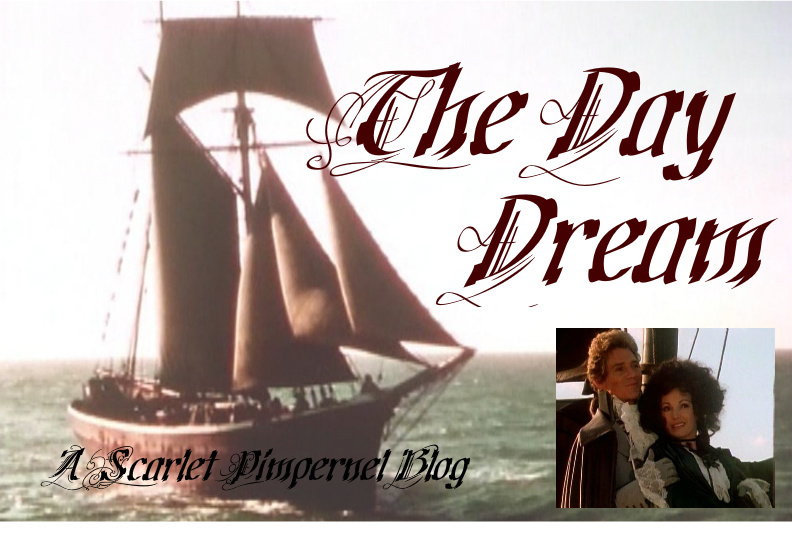 New to The Scarlet Pimpernel? ...one hundred and fifty years ago the League of the Scarlet Pimpernel was made up of nineteen gallant English gentlemen, but now, by contrast, I can enroll under my banner hundreds of thousands -- nay, millions -- of men and women of every nation; all those, in fact, who worship beauty, who dream romantic dreams, who love every kind of adventure, so be it that adventure is spiced with danger. Every soldier of fortune -- and your modern world counts these by the million -- is really a member of this new League of the Scarlet Pimpernel.